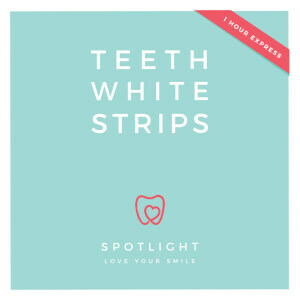 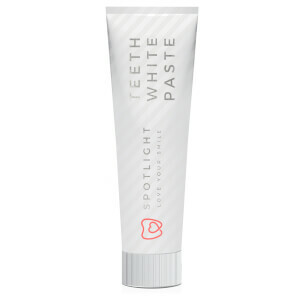 Spotlight Whitening Toothpaste is an expert dental product that utilises the latest advances in oral care. 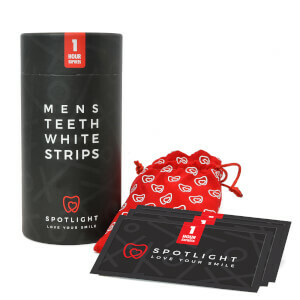 Containing hydrogen peroxide, Spotlight Whitening Toothpaste works in synergy with the brand’s whitening strips to enhance to maximise the whitening effect. 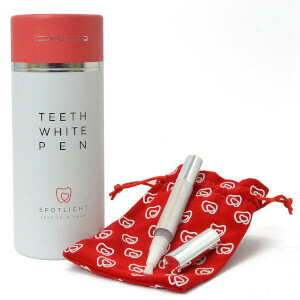 Use twice daily as part of your dental routine.